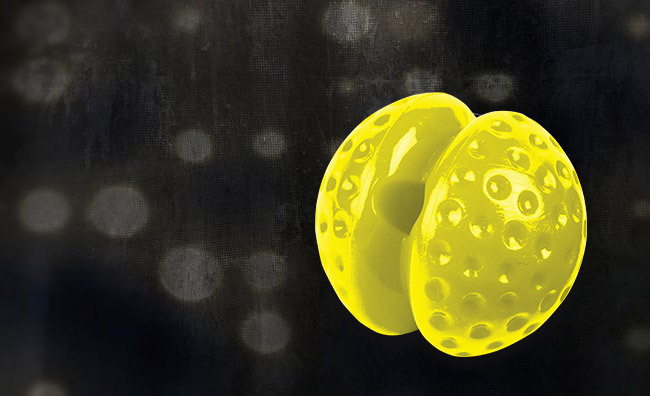 The Rapid Ball is our most competition-oriented counterweights to date. 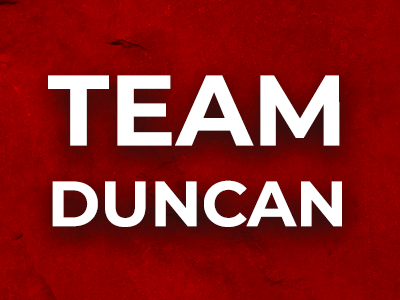 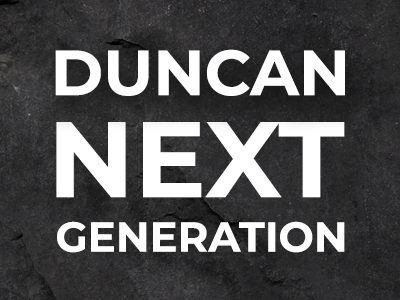 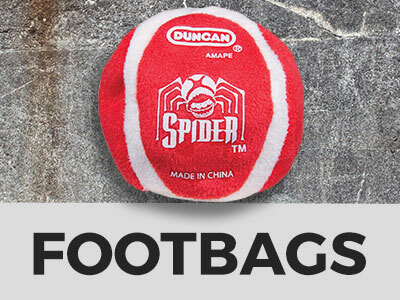 Swift, nimble, and versatile, the Rapid Ball is naturally the competition counterweight of choice of the Duncan Team. 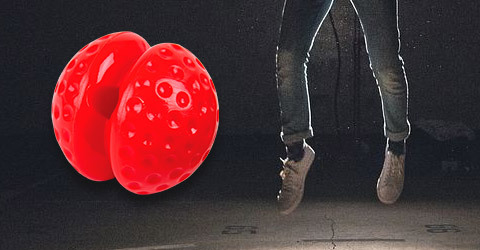 Adding dimples to this spherical counterweight reduces air resistance, making it the most aerodynamic counterweight produced to date. 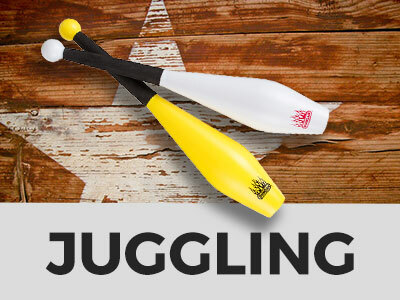 This creates a faster, more fluid-moving counterweight, which is why it is perfect for competition use. 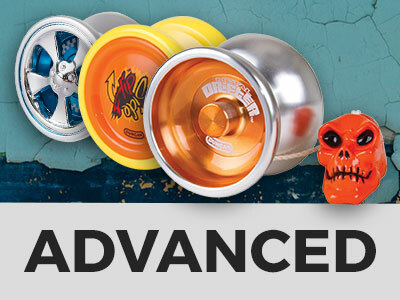 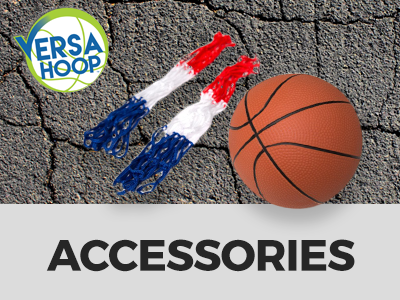 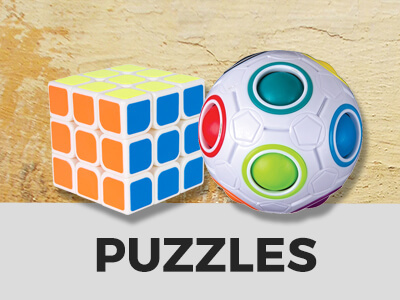 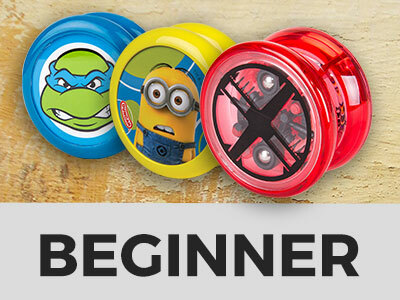 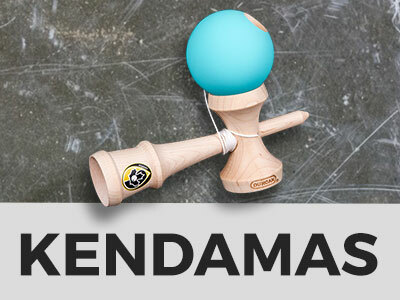 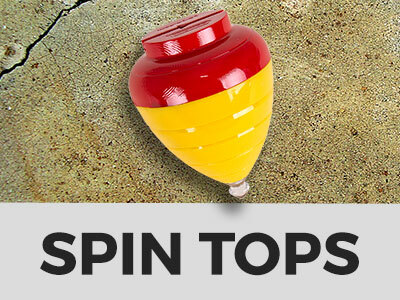 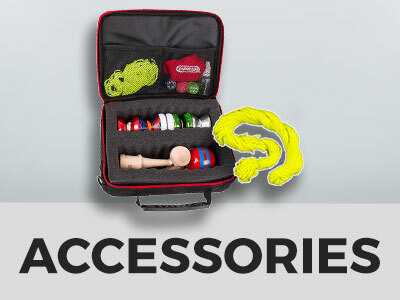 Attach the Rapid Ball to your favorite Duncan Yo-Yo and get ready to dominate competition! 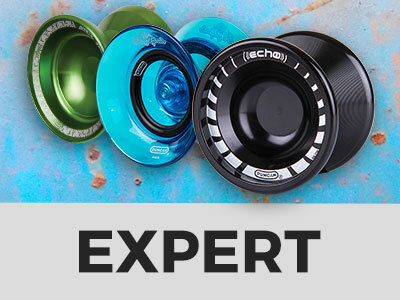 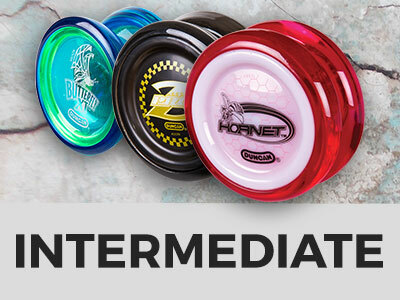 Designed by Engineers and Yo-Yo Professionals. 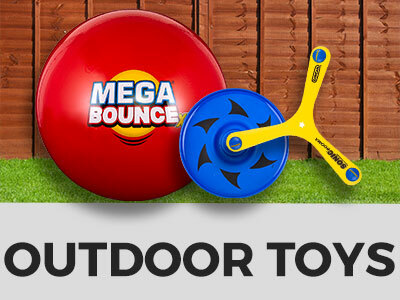 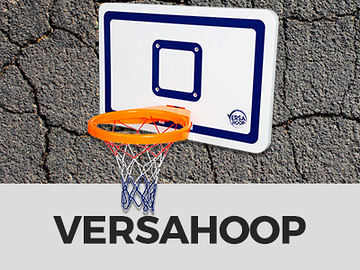 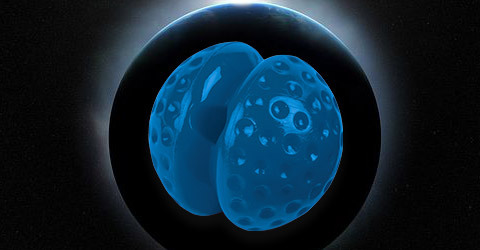 Rapid Ball is made out of strong polycarbonate plastic. 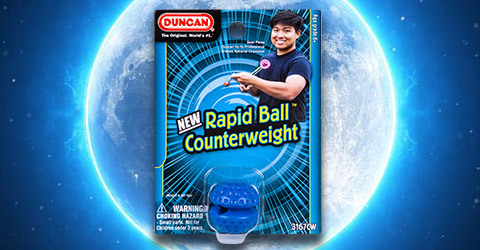 Rapid Ball is competition-oriented counterweight!